Hey Guys! I know you want to ask "Where have you been for like two weeks without updates"?. Yeah, Sorry, it's been a busy period as Global Dreams Management which is the parent body of This blog, Fashion Icon Awards, Bash Fashion Store, Business of Fashion Conference and Global Dreams PR Services is adjusting and scheduling 2015 activities but am back now. Good news! 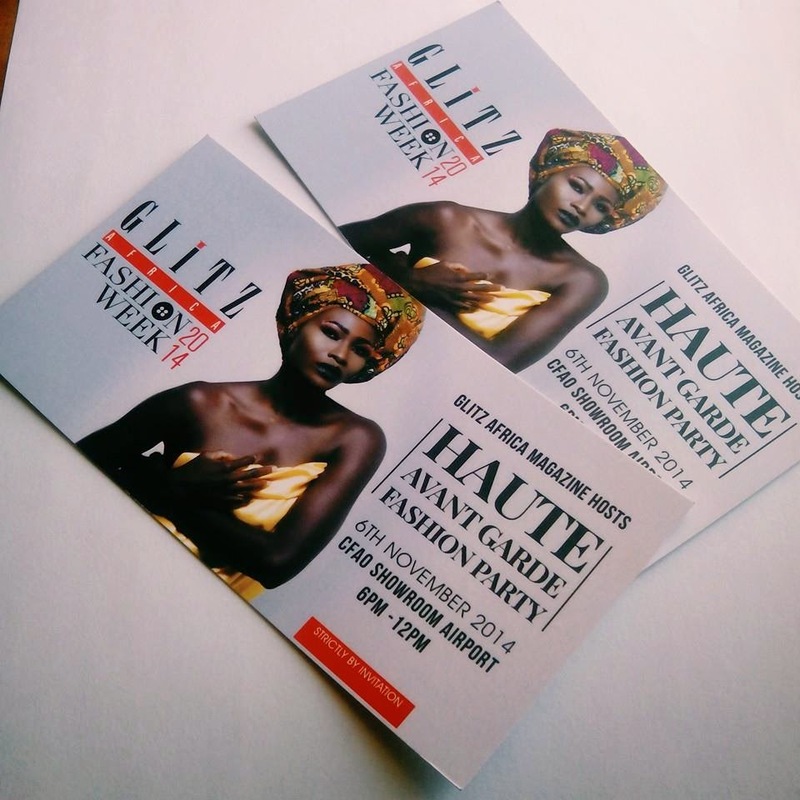 Glitz Africa Fashion Week kicks off tomorrow with Haute Avant Garde Fashion Party, Whop ! Whop!! Whop!! !..Party time.. I got mine already...Go get your ticket and lets party hard tomorrow. Wow! 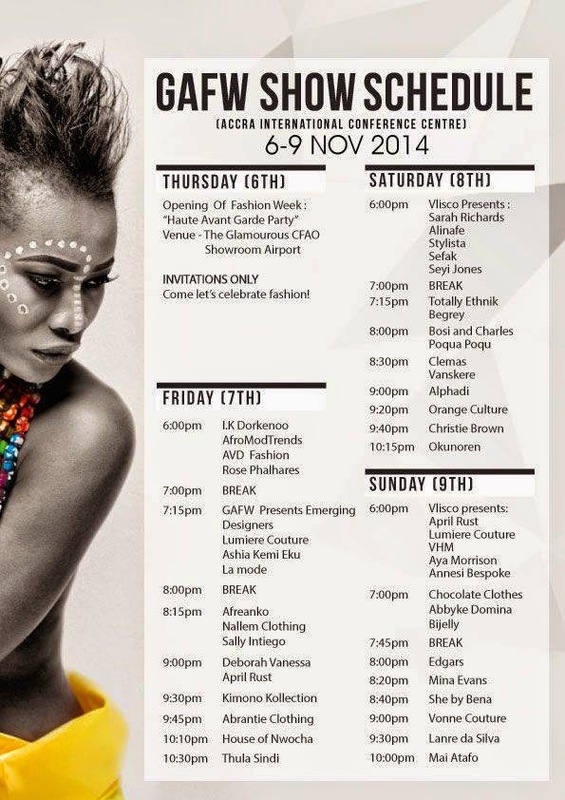 No doubt it's going to be a great show with Africa's best designer line up. Who are you actually looking forward to see?